SECO/WARWICK will introduce a new approach to reduce the distortion of gears in continuous production at the IPTEX 16 Conference in India. The UniCase Master® challenges conventional case hardening methods with a single flow, precision case hardening system for high volume manufacturing. 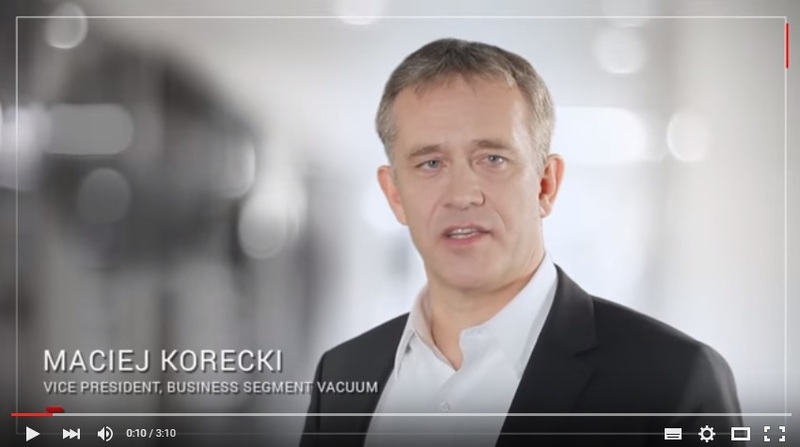 Dr. Maciej Korecki, Vice President of the global Vacuum Product Group for SECO/WARWICK will present “Single-Piece, High-Volume, Low-Distortion Case Hardening of Gears – UniCaseMaster®” on 3rd March 2016 between 12.00-12.40 pm (see the IPTEX 16 conference program for location). The UniCase Master® by SECO/WARWICK is the most revolutionary product of the decade offering a step forward in minimizing production costs while maximizing reliability and availability of service. 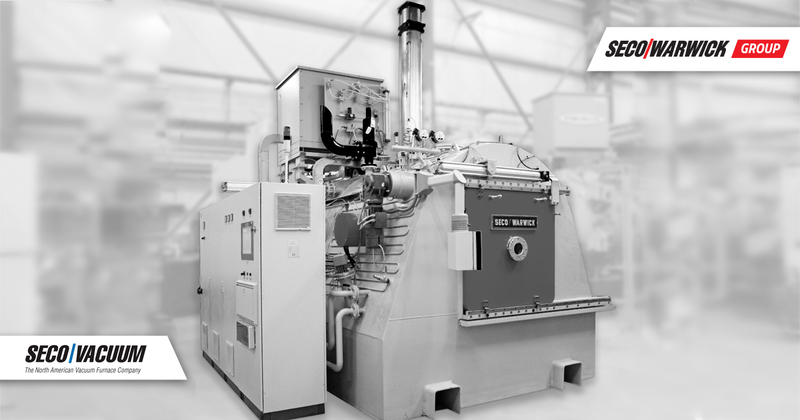 The equipment delivers a real breakthrough in process quality and repeatability in case hardening methods for gears that are heat treated using the Low Pressure Vacuum Carburizing method (LPC) featuring 4D high pressure gas quenching. The UniCase Master® system revolutionizes case hardening technology and paves the way to meet the increasingly stringent quality and production requirements of high-volume gear manufacturers. The system is dedicated for modern, high volume manufacturing of mechanical transmission components for continuous, automated, single–piece flow, in-line production that can be operated with no human intervention. With a part exiting the system at a rate as short as 30 seconds each, customers can experience throughput as high as 1 million parts per year. 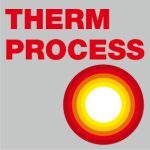 This process is ideal for the automotive, transmission and bearing industry and related industries. The concept is very flexible in production range and technology. It can be resized depending on part shape and size and is not limited to case hardening only. It can be adapted for thru hardening, brazing, annealing and other heat treatment processes for series, in-line production. Test your parts in our UniCase Master®, check the process performance and results, evaluate costs and reasonability. We are confident the results will speak for themselves. If you’re looking for innovation in your production facility, think SECO/WARWICK. If you have a chance to attend this conference we will be happy to meet you and share our vision of new developments in heat treatment technologies. See you there.